Android Operating System dominates the smart phone market world wide. Ride the wave of Android success and join our instructor led Android Apps Development training program to launch your own Android Apps development career. 1. Android has emerged as the biggest player in the smart phone market. 2. With Android and the dynamic open source development community around it, developers can easily and quickly create new applications, and OEMs can leverage the increasingly broad set of available applications for their devices. 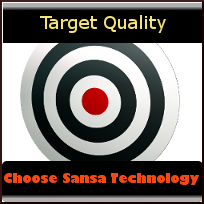 1.Sansa Technology offers Exclusive training program on Android Platform. The training programs are offered in the Instructor Led Format and are available in both class room and online format, to various students coming from diverse backgrounds. 2. We have Realtime Expert and Corporate training experience on Android. 3. Our trainers have Working experience on android since its introduced to the market. This 6 week training course will jump start your career in Android Development. 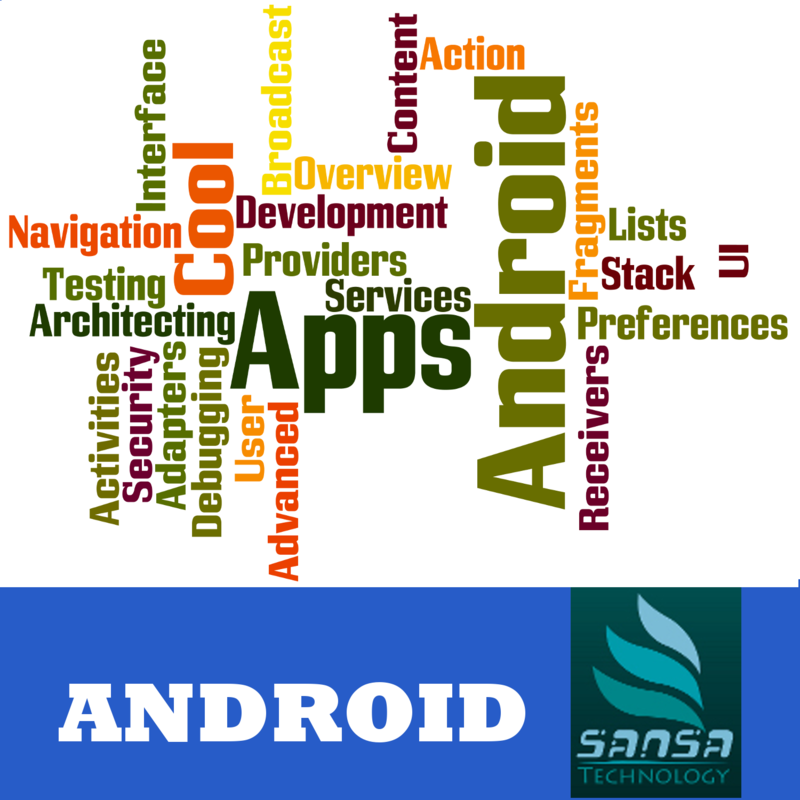 You will learn Android Overview, Android Stack, Quick Start, Main Building Blocks, Sample Project Overview, Android User Interface, Preferences, File System, Options Menu, Services, Databases, Lists and Adapters, Broadcast Receivers, Content Providers, and System Services. This 6 week course is created for providing effective testing skills for Android Testers and Developers. This course will cover comprehensive testing topics including Android Testing Guidelines, JUnit, Android Testing Environment, The Android Debug Bridge (ADB) and the Android Emulator Console. 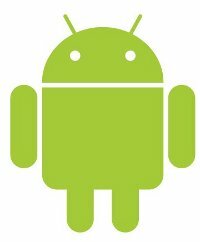 Android Fun Facts Did you know that Android versions are released alphabetically? Courses tailored for job placements and Interview success. Best instructors in the Bay Area. Small Class Room for Personalized Attention. We are committed to the Quality. Quality comes first for any service we provide. Read Testimonials from our previous Trainees, to see it yourself. Call us now - Our expert Customer Service Professionals will help you choose the right course.